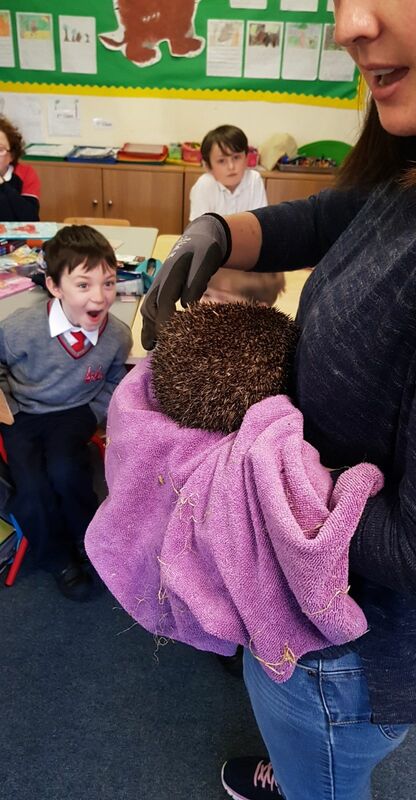 This January were were delighted to welcome Yvonne from Hedgehog Rescue Dublin to Ard Rí Community National School. 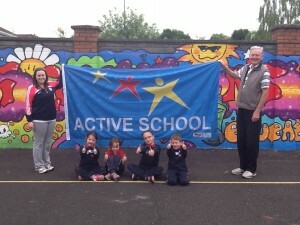 Yvonne is an experienced zoologist and lots of the boys and girls recognised her from RTE The Zoo. 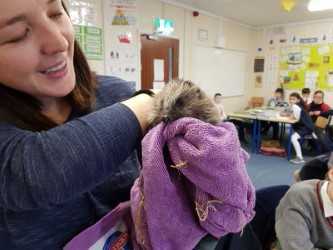 Yvonne brought with her two rescue hedgehogs called Maureen and Simon. We learned all about hedgehogs in the wild and how we can help to conserve them and their habitat. Yvonne told us all about the great work she and her colleagues do at the Rescue Centre. We were delighted to make a donation of €266 to help the centre in continuing to provide support for this vulnerable native species.